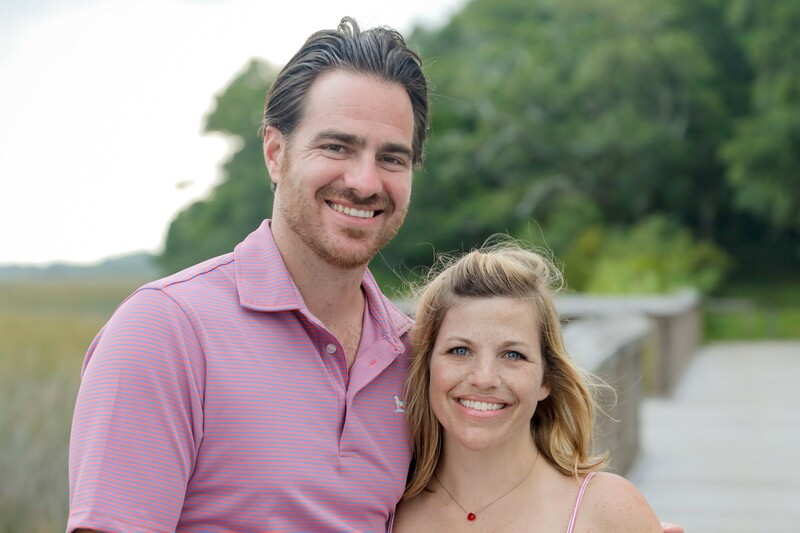 Do you enjoy hosting dinners and celebrations for family and friends? One of the most popular reasons that people renovate their outdoor space is to create a new place to entertain at home. Thankfully, the relatively mild weather in the Raleigh-Durham area allows us to enjoy entertaining outdoors for much of the year. What makes a great outdoor living space perfect for entertaining? From lighting to privacy, here are some of the features to consider when planning your space. 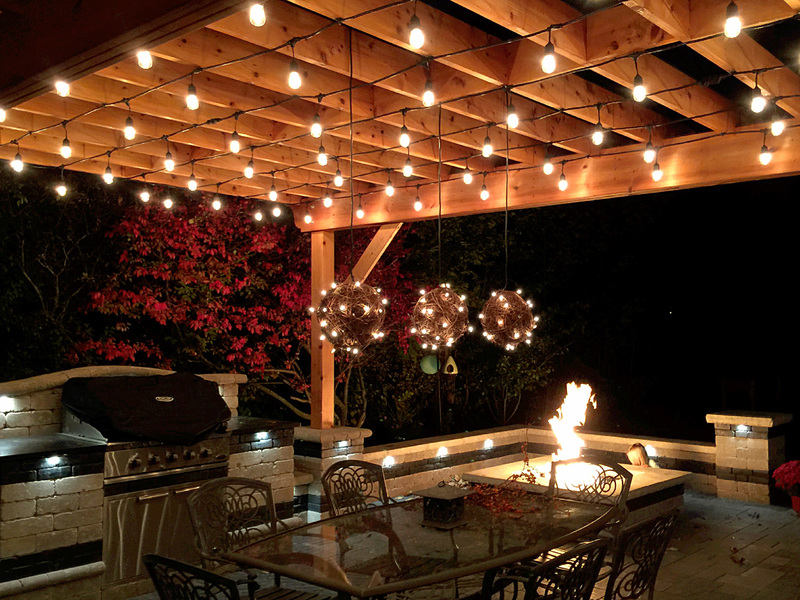 Great lighting enhances the beauty and functionality of any outdoor living space. Do you want to create a formal or relaxed space? How much direct or indirect lightning will you need? There are many different types of lights from which to choose. 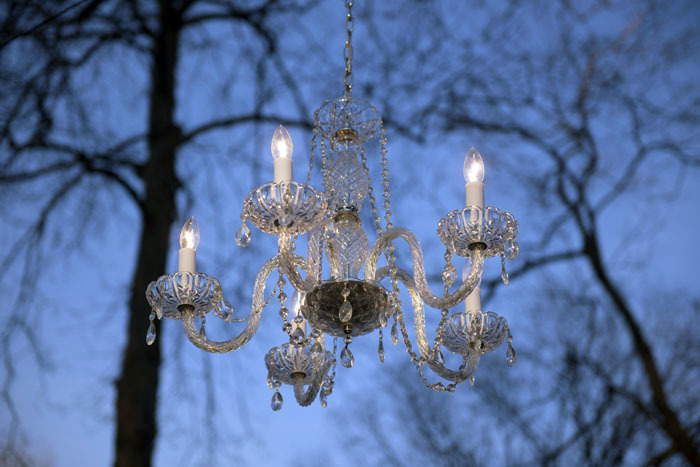 Recessed ceiling lights are a subtle and classic approach to direct porch lighting, whereas outdoor chandeliers can create a strong visual statement with a range of illumination. Hidden rope lighting can create a relaxing, warm ambiance, whereas the highly-popular festoon or market lighting (draped strings of decorative light bulbs) can be playful or create a retro vibe. Task lighting is very functional and focuses light where you need it the most. Whatever your entertaining goals are, there are lighting sources to help create the environment you want. Your outdoor space may look good, but does it have comfortable seating for enjoying good conversation, a bottle of wine, or a lively game night? Do you need seating for a few people or many, or the flexibility to adjust as needed? Our creative solutions for additional seating include built-in benches around the perimeter of your deck, wide sprawling staircases that have room for the kids to sit, and walls that double as seating around your patio. We also can help you choose the size of your deck or patio based on how big of a table you’d like, or even help you choose a multi-level deck that will allow for lounging on one level and dining on another. Dining and drinks are the focal points of most parties or gatherings. When entertaining outdoors, it’s helpful to be able to cook and eat together in the same space so that you don’t miss time with your guests while preparing delicious food and drinks to enjoy. 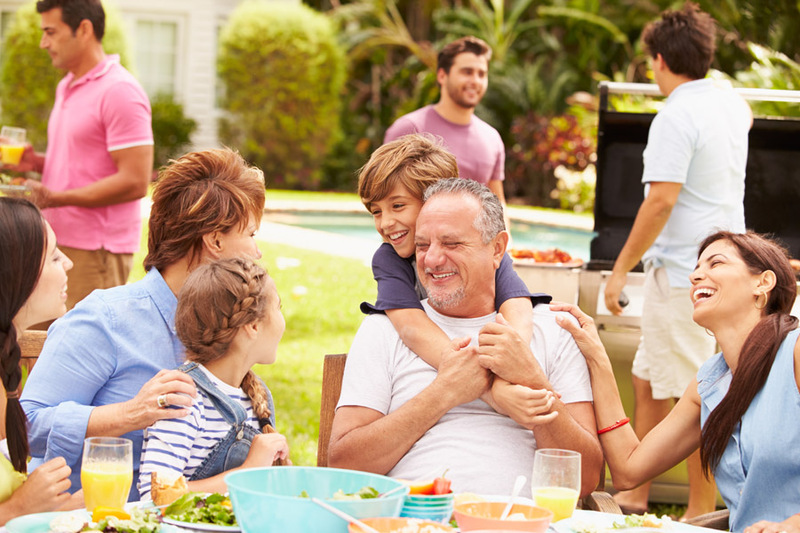 In addition to grills and smokers, outdoor kitchens can include features such as refrigerators, sinks, and counter space for food prep. One thing to consider is how much space you have. For small outdoor living spaces, you may want to use a portable cooker and rolling cart with shelves, so that you can roll out the cooker when food is your focus or put it away when you wish to gather for other purposes. If you have the space and desire for a more permanent fixture, there are some beautiful prefabricated options to choose from or you can fully customize the kitchen, matching its style and materials to its surroundings for a more integrated look. Fire features are a popular addition to outdoor spaces meant for entertaining. Who doesn’t love to sit around a fire and share stories over cocktails or smores? Fire features offer both a visual focal point for your outdoor living space and the functional benefit of keeping your guests warm in cooler weather. Fire features come in many forms from firepits to standing fireplaces. They can be placed in a variety of settings and their seating can be temporary or built in. Many fire features can be outfitted with gas so you can turn them on more easily and enjoy campfire nostalgia without the campfire smell. We are grateful to have many sunny days in the Raleigh-Durham area; however, sometimes we need a respite from the sun when entertaining outdoors. Particularly if your backyard is open and not wooded, you may need to create your own shade to keep guests comfortable and cool. While ceiling fans are a standard addition to most screened porches, pergolas can help beat the heat on a deck or patio. For those who want a little flexibility with their shade, we offer an innovative adjustable pergola that can rotate between full or partial shade, with the push of a button. Just because you like to entertain, doesn’t mean your outdoor living space is meant for all to see. If you live in close proximity to others and want to create a more private space, there are many ways we can accomplish this in attractive and discrete ways. For example, a strategically-placed outdoor fireplace can serve as a barrier or we can install custom privacy walls built out of wood or low-maintenance materials that match the rest of your home. 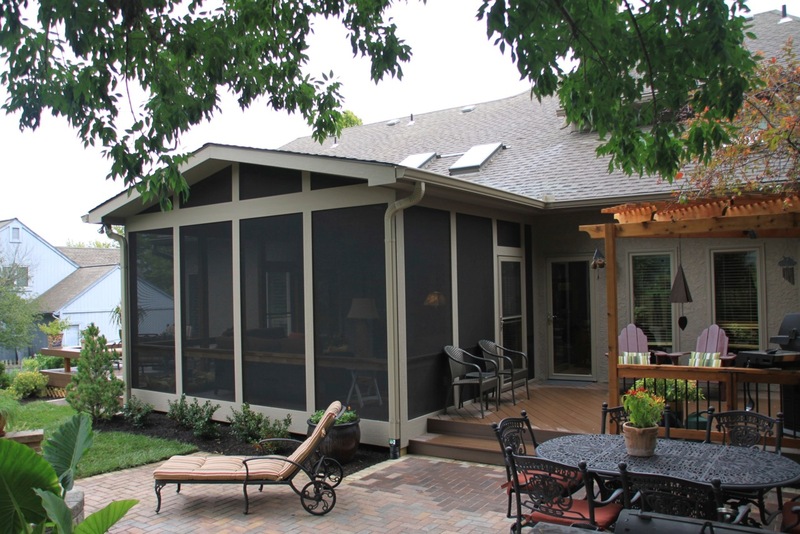 For a porch, we can install special privacy screening to better conceal your space and create a space that is more intimate. 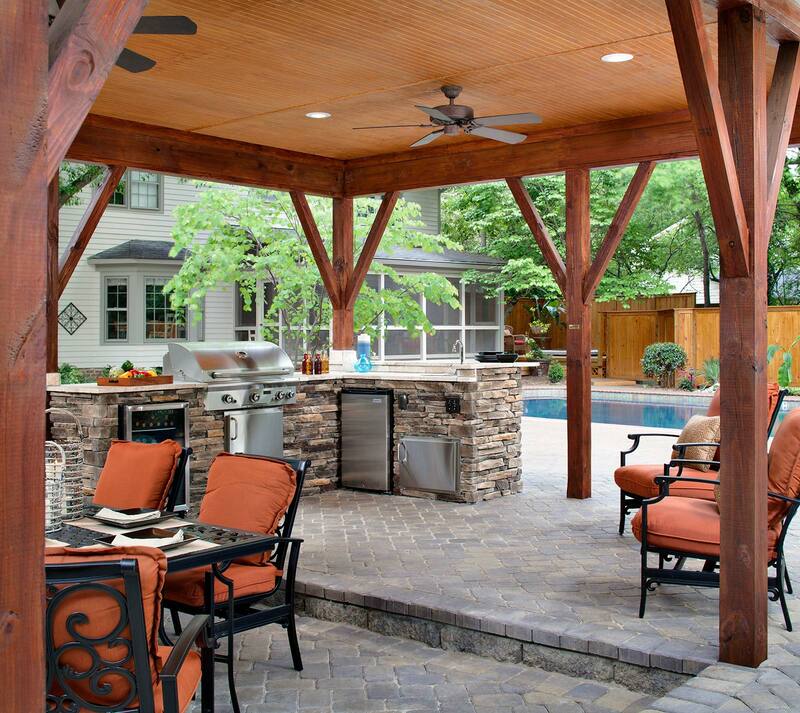 There are many ways to enhance an outdoor living space for spending time with family and friends. 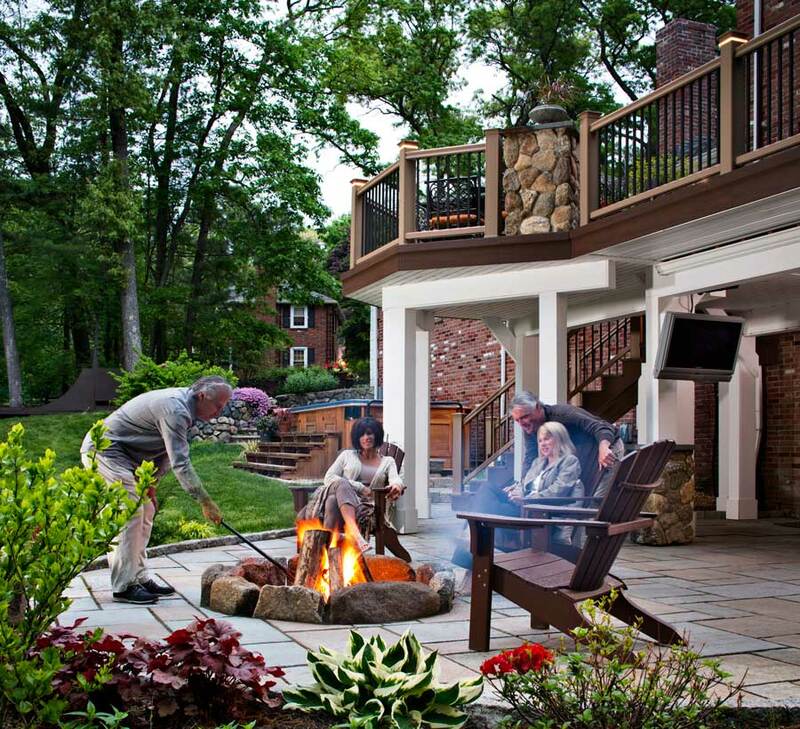 If you’re interested in transforming your backyard into the ultimate outdoor entertaining space, call Archadeck of Raleigh-Durham today for a design consultation: 919-973-1523 We look forward to working with you! For more inspiration, check out our outdoor entertaining Pinterest board.